Dan Rutkowski joined Schuchart Corporation in the spring of 2001. He holds a Bachelors of Environmental Design from the University of Colorado. His prior experience included work as a laborer on major construction projects, a designer for a large national design/build firm, and as project manager for a large national general contractor. 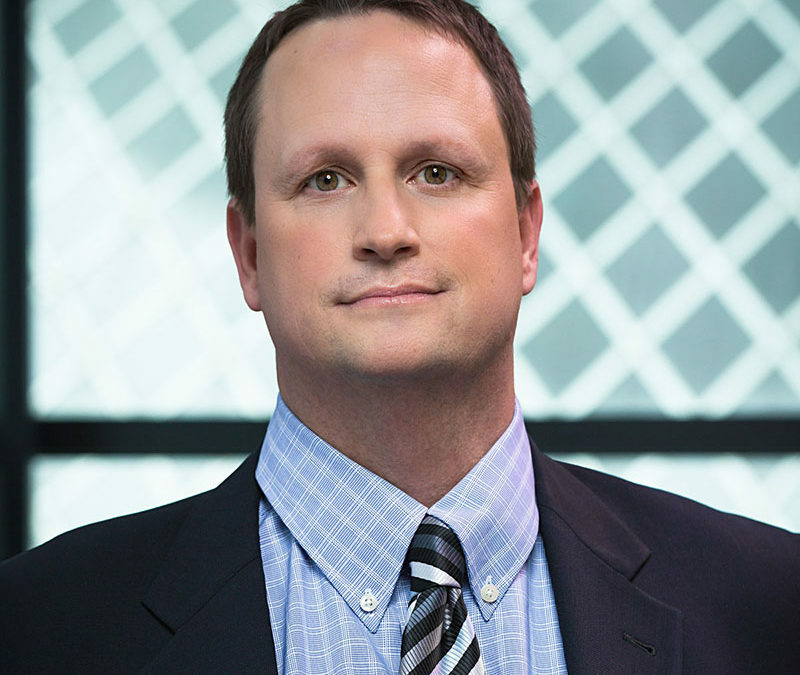 Dan is Schuchart’s primary account manager for Boeing and has managed hundreds of Boeing projects throughout the Puget Sound region. Other project management experience has included high-end restaurant/kitchen projects, manufacturing facilities, hotels, hazardous material management facilities and retail.